Did you know that Bison Coolers is located right here in North Richland Hills? Tucked away behind Sandlin Homes’ Corporate Office off Davis Blvd is the office and showroom for a company that makes one of the top rated ice chests on the market today! Bison Coolers began in 2011 by father and son team, Dennis and Jeremy Denson. 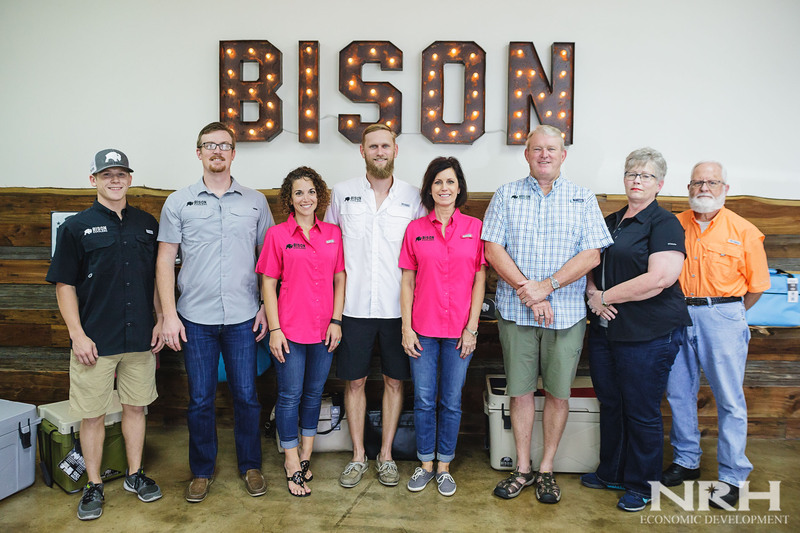 Both 20 year residents of North Richland Hills, they started Bison Coolers with a mission to provide American-made coolers to avid outdoorsmen. At the time, there was only one high-end cooler competitor on the market and the rest of the industry was dominated by standard coolers that hadn’t evolved in decades. Dennis and Jeremy saw an opportunity to offer an American-made product with more features at a better price. ⇐Previous Schools Serving North Richland Hills Receive High Marks in Recent ReportNext⇒ American Planning Association Recognizes Hometown in NRH as "Great Neighborhood"